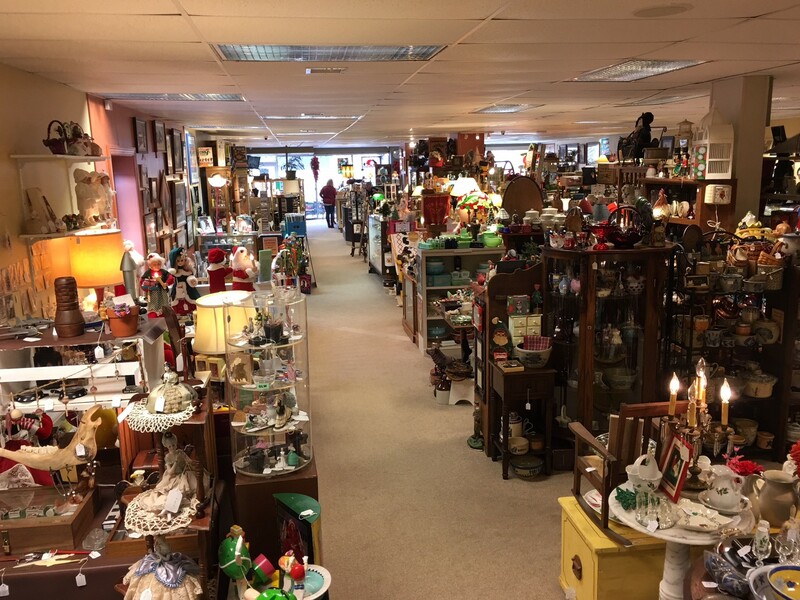 Your New FAVORITE Destination for Antiques, Vintage Décor, Gifts, Collectibles, Curiosities & More! Please find us directly in front of FREEDS Market and next door to Our Place Restaurant! 3RD ANNIVERSARY SALE & *NEW* ANNEX GRAND OPENING! 70+ Vendors, 7,000 Sq. Ft. of Showrooms! We’ve recently expanded to include MORE vendors and MORE great merchandise! Our climate-controlled and super clean co-op re-imagines what the “modern” antiques/vintage store can be…. Stop in and see for yourself why we’re not just setting trends, we’re aiming to be the best in the business! 70+ Vendors, 7,000 Sq. Ft.
We’ve recently expanded to include MORE vendors and MORE great merchandise! Our climate-controlled and super clean co-op reimagines what the “modern” antiques/vintage store can be…. 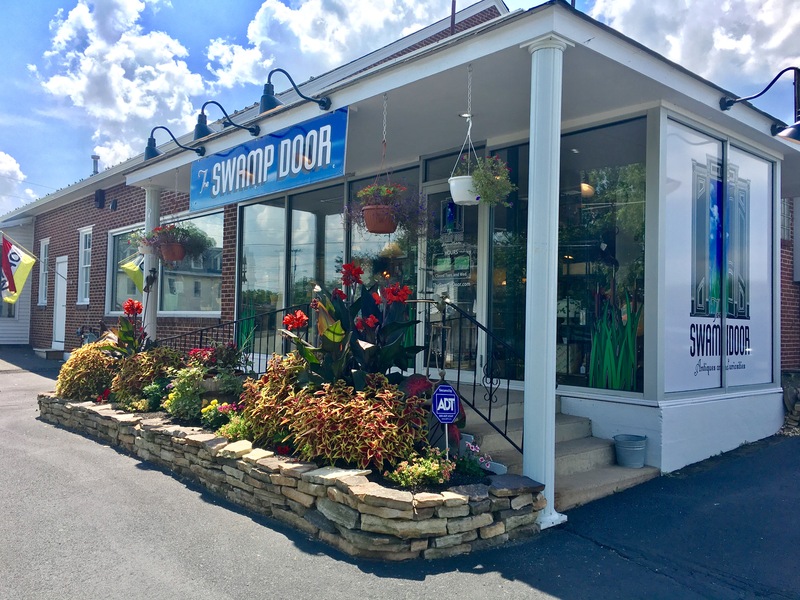 Stop in and see for yourself why we’re not just setting trends, we’re aiming to be the best in the business! Always 10% Off Items Greater Than $10! You want great deals… we’ve got ’em! No need to dicker and negotiate: We offer an automatic 10% off items greater than $10 (that’s $10.01 and up), excepting coins/currency and some local artists. Plus, our prices are already well below market value. We’re firm believers in smart and fair thrift! We’re not your average antiques/vintage place, that’s for sure! We’re the store with MORE! That’s why, since 2015, we’ve become a DESTINATION and a gateway to many other local stores and attractions. Visit soon and see for yourself! We pride ourselves on genuinely friendly, consistently great customer service! Why? Because we love what we do! Can we be of help? Let us know!